Q4 OS (Debian + Trinity DE). Reminds me of a former DE that was great until folks started "improving" it. Are you referring to GNOME 2? I found that the usual Navigation Panel that is found on the left is absent, when 'Home' is selected in Q4OS. I am referring to the place where items like Desktop, Documents, Computer and more are found as a list, to select from. Is it possible to get this to appear by customizing? Was sort of hinting at Gnome 2 and KDE 3. The file manager setup with Q4OS is different because it uses Konqueror whereas most folks are used to the likes of Dolphin and Nautilus. Like these other file managers, Konqueror can be configured differently to its default state. I checked this out and it is great. I have finally decided to go for Q4OS. Many thanks for bringing this to my notice. For my Laptop with it's 1 Ghz Processor, this is more suitable than Mint. Great - I hope you enjoy it. Q4OS does have a few quirks compared with many of the more common distros but as you're new to Linux anyway a lot of these will go unnoticed. Their forum is also quick to respond if you have any queries. 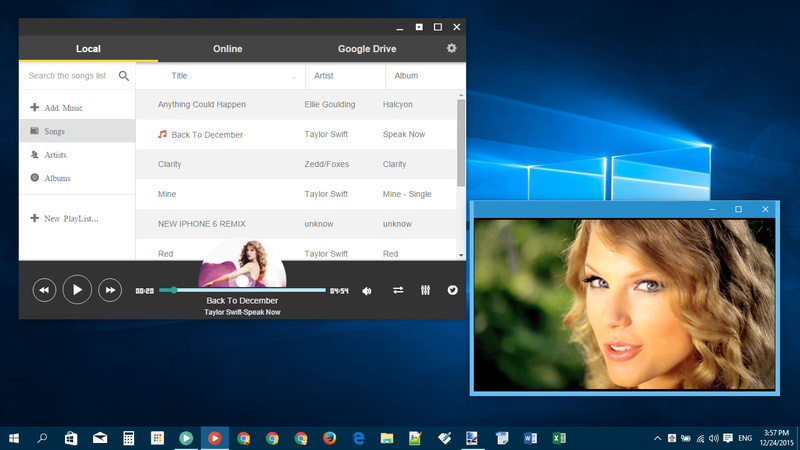 Running Chrome Apps on Linux Mint. 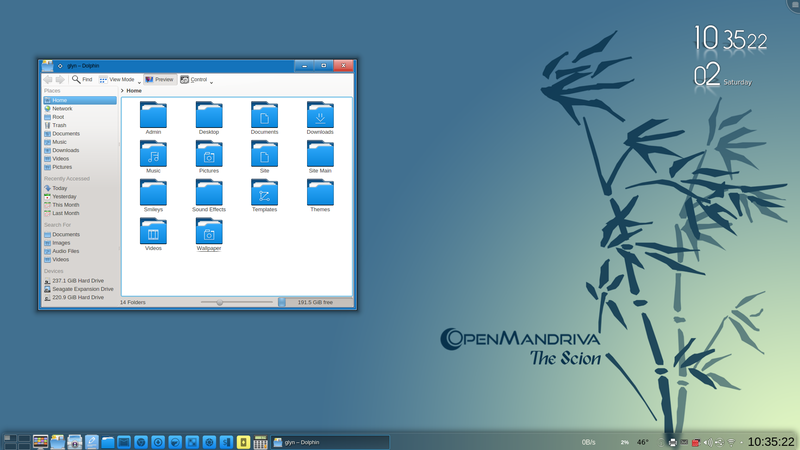 Open Mandriva LX. One of the best KDE4 distros and IMO a touch ahead of Mageia. Maybe when Plasma 5 works properly and allows for some simple customizations such as panel icons, KDE4 will become redundant, but until then you can do a lot worse than Open Mandriva. Linux Mint 17.3 Rosa KDE. I went ahead and installed this one and so far it is behaving much better than the Cinnamon version recently reviewed by Dedoimedo. Could you please post a shot of Zeven OS Neptune. There is one here by MC but the picture is missing.